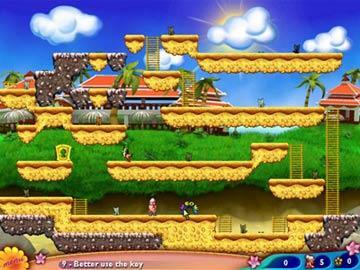 Play free Granny in Paradise Online games. Granny in Paradise Online games, play now! 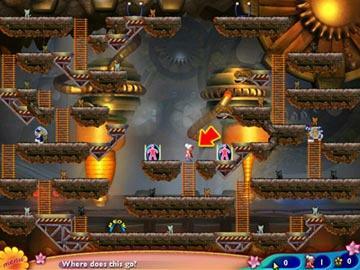 Over 150 levels of Granny adventures! 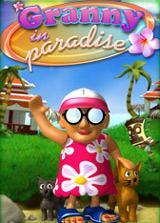 Granny in Paradise Online games, play now! 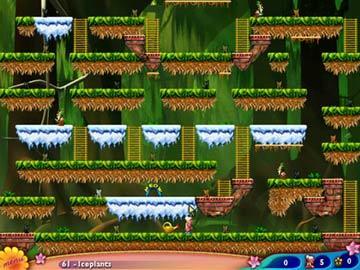 Over 150 levels of Granny adventures!